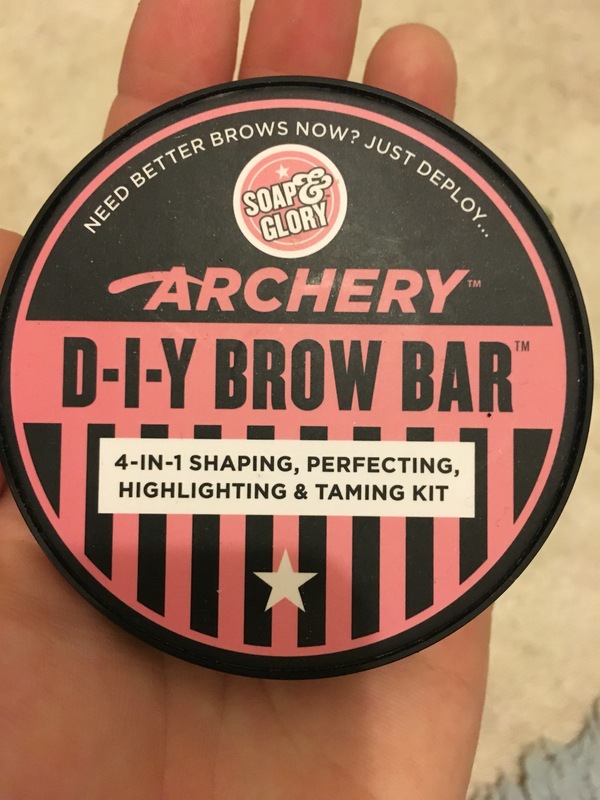 I am in love with the Soap and Glory Archery DIY Brow Bar! I have always been so lazy with my brows and they are usually wild and thick…until I can be bothered to get them waxed! They used to look like this…. And you can tell how patchy and unruly they are (totally embarrassing!) 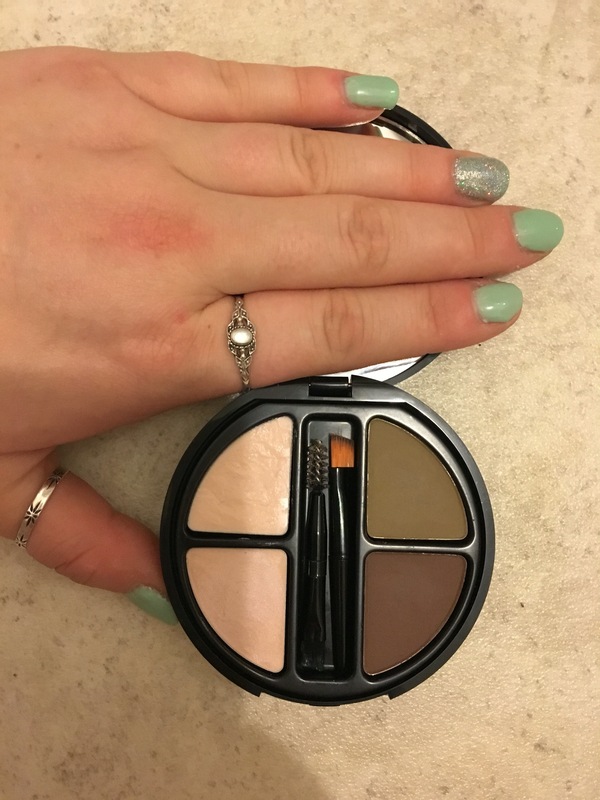 and I have just been blown away by how much a bit of powder can do! 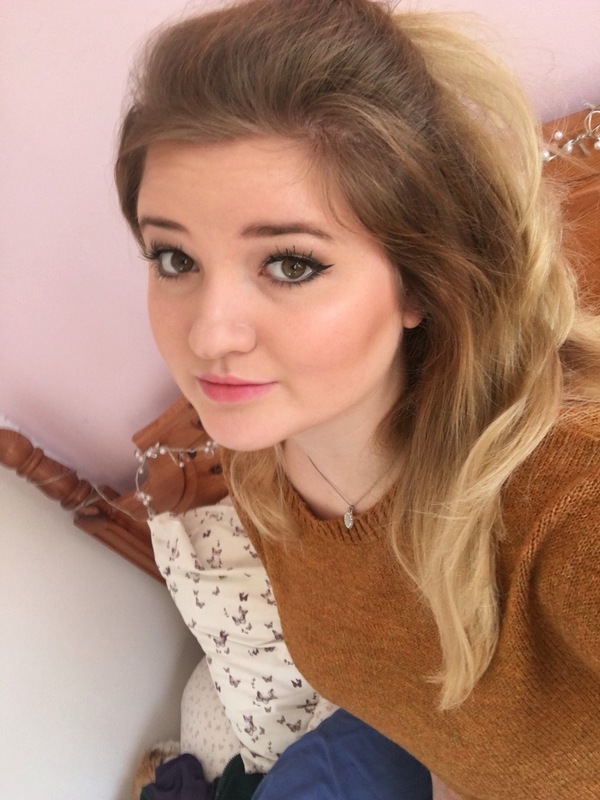 I’m defo really late on the who brow hype and they are certainly not “fleek” *cringe* yet.